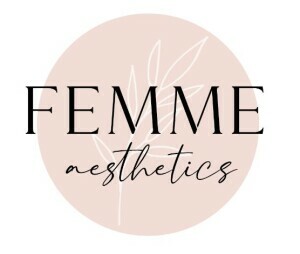 My Appointment | Femme beauty and nails | Book appointments online hassle free. Our aim is to serve our Queens with the best quality products at affordable prices. 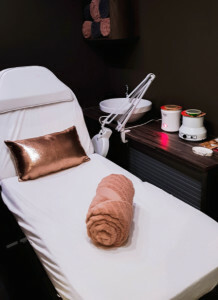 We are located in the heart of Olympus with a quiet and relaxing atmosphere that will let you feeling rejuvenated and relaxed…and feminine. We pride ourselves by offering you only the best treatments. We are proud stockists of Optiphi. Optiphi is part of the Southern Group, a group of companies which specialises in the design, manufacturing and distribution of medical implants. Our products improve lives on a daily basis across the various continents they are sold in. Optiphi evolved from the expertise applied in the field of wound care dressings, ointments and temporary skin substitutes. It is from this thorough understanding of the skin and its mechanisms that Optiphi formulates and manufactures effective and result driven skincare.